Some of the feedback I received after making an election forecast in Part Three suggests that I was too “harsh” on the UPND. 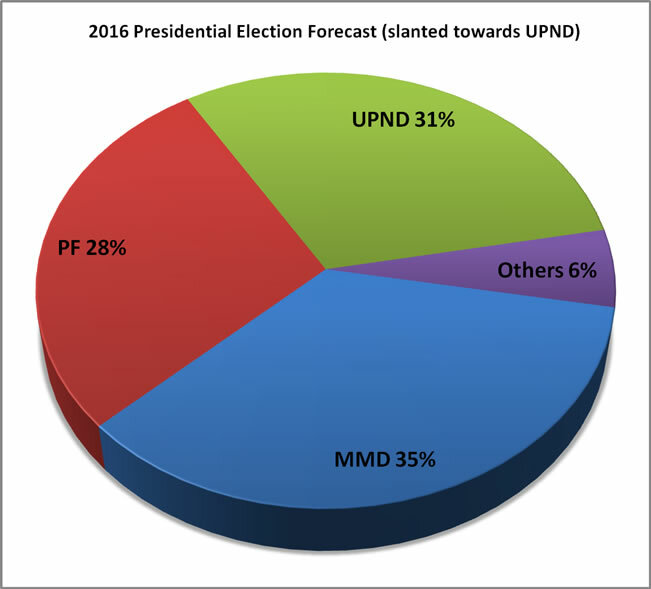 Many people believe that UPND is increasing in popularity at a very rapid rate that my forecast did not capture. 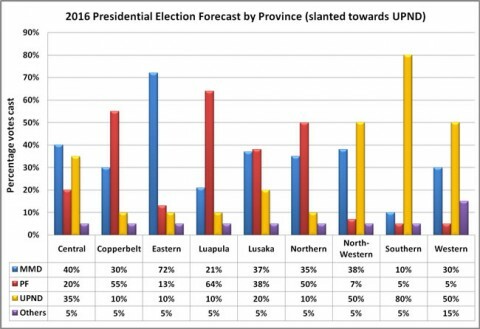 My forecast gives UPND a 7% increase from their last result and gives them two new provinces (Western and North-Western). They even get a seat and increase their tally by 6% in Lusaka. UPND will certainly get more votes overall due to PF losing popularity for reasons articulated in Part Two. It would be folly to assume that everyone who is disappointed with PF will go to MMD, even if the support base of the two parties (the North of Zambia) is the same. Regardless of how things shake out, there are some big factors I alluded to earlier that are working against Hakainde Hichilema and overcoming them is a gargantuan task. Firstly, he is starting from a very low position of 18%. 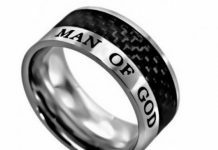 While this gives him very large room for growth, it also makes his task to move to the magic winning number of 40% that much greater. Nevers Mumba, on the other hand requires just 2% from where Rupiah Banda left off. Even just maintaining the last result MMD got (38%) gives Mumba a very high chance of winning. UPND can only gain if someone else drops points. In this case it will be largely PF for reasons already explained, and MMD to a lesser extent. Every party shall drop points somewhere. UPND will drop points because there are people who are now tired of voting for them since they are still not winning after four elections. MMD will drop points due to their last electoral defeat, the internal wrangling currently on full public display, the “Barotseland Factor” and the efforts to destabilize them by the PF (eg court cases, election petitions and MP seat nullifications). The big questions are around the margins of the movements, the net effect thereof and how the provinces will shift. A look at the three historical election results 2006-2011 by province (see charts in Part Three) shows that both MMD and UPND have declined in six provinces, increased in two provinces and remained stagnant in one. PF increased in all provinces at the expense of the two parties. So what happens when PF drops in all provinces? Where do the PF votes go? And what about the approximately 20% new registered voters? Which way do they swing? These are not easy questions but I shall attempt to answer them by stating that it largely depends on which province you are looking at. Northern, Luapula and Eastern Provinces are not likely to change their voting patterns with respect to UPND because they will have two Northerners on the ballot to choose from (Mumba and Sata). There is no way they will vote for a Southerner, even factoring in the increase in registered voters. Ditto with Southern. They will vote for their fellow Southerner. Western is much more likely to vote UPND because of the guilt-by-association factor on Sata and Mumba and also the gap between MMD and UPND was only 6% in 2011. North-Western will be almost evenly split between MMD and UPND. MMD suffered a 7% drop in the last election and UPND a 2% drop. I think UPND has the momentum in that region because MMD has been severely financially weakened following their electoral loss. Copperbelt is dominated by Bemba speakers and they are much more likely to vote for either Mumba or Sata. Anderson Mazoka got 12% in 2001, partly because he lived there for a long time and was well known. Hichilema has no such history and I do not see him moving beyond 10% even in the best case scenario. PF supporters who switch camp are more likely to identify with Mumba than Hichilema. After all, PF won Copperbelt largely at the expense of MMD who dropped 13% between 2006 and 2011. UPND only dropped 4% in the same period. 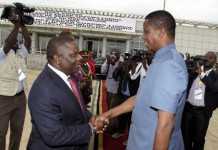 I am very doubtful that most PF deserters would move to UPND having rejecting them earlier. Hence my forecast that PF will drop 11%, of which 7% will go to MMD. UPND has never got more than 30% in Central province and they declined three elections in a row until 2011 when they went up by 1%. Central Province is an MMD stronghold and will remain so due to its proximity to the provinces of Zambia where PF and MMD dominate. 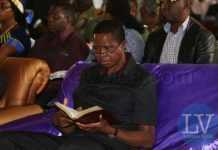 This leaves us with Lusaka. Lusaka province has a very curious electoral history. The most striking thing about it is that UPND had dropped by 20% between 2001 and 2011. From 2006 to 2011, UPND dropped 10%. PF gained massively of course but the most surprising fact is that MMD has never dropped points in Lusaka. They moved up 15% from 2001-2011 and they won 4 parliamentary seats in 2011. Despite the strong perception in the media that UPND is huge in Lusaka and gaining popularity at an exponential rate, the electoral results say otherwise. From 2006 to date, they have never won a parliamentary seat in a normal election cycle. The weaknesses of UPND in Copperbelt and Lusaka severely diminishes their chance of winning the 2016 elections. Moreover, being very visible in the press does not necessarily translate to popularity because if you are already perceived negatively by some quarters, more coverage just makes things worse. It also creates more room for mistakes. Parties that win do their homework on the ground like PF did. Many people point to results of recent By-Elections as proof of the UPND’s increasing popularity. A prime example is the Kafulafuta seat in Copperbelt which UPND won and is touting as evidence of their penetration of the Copperbelt. However, this rural seat is overwhelmingly an MMD stronghold. 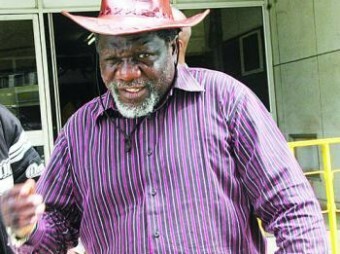 It was won by George Mpombo in 2001 with 40% of the vote, with the second person having 20%. In 2006, Mpombo again won by 71% and in 2011, James Chishiba won by 58% on MMD ticket. The UPND candidate Brian Matutu got just above 2%. In the By-Election, the MMD candidate Evelyn Mwanawasa withdrew at the last minute after filing in her papers. The UPND candidate Brian Chitafu won by a tiny 97 votes over PF candidate James Chishiba (a 1.8% gap). UPND obviously won due to a protest vote. I find it hardly believable that in 2 years, the UPND as a party could move from 2% to 47%. In Solwezi East, MMD did not field a candidate due to the alliance they had with UPND. In Katuba, I am more inclined to think that Jonas Shakafuswa as an individual was the bigger factor, rather than UPND as a party. He had held the seat for two terms but was defeated in 2011 by the MMD candidate Patrick Chukusu. In the By-Election after Chikusu died, MMD and PF fielded weak candidates. Shakafuswa having come second was thus at an advantage. Had he ran on either PF or MMD, he is likely to have won. I shall reserve further comments on how By-Elections play out for another part in this series. To be completely fair to UPND, I re-ran my election forecast in a spreadsheet with a bigger slant towards UPND. I began by assuming they will get 10% in all the places they do badly and I beefed up their numbers in every single province while I reduced all the MMD numbers in each province. The final results show UPND reaching 31% with extremely favourable numbers. They still get defeated by MMD who get 35% and PF gets 28%, down from 30% in my original forecast in Part Three. As I showed earlier, this is not good enough as you need about 40% to win a presidential election. For UPND to win, MMD has to drop a further 3% which goes to UPND and puts them at 34% with other numbers remaining constant. This means that PF and MMD would have to split the remaining 61% almost in half which seems very unlikely to me. And considering that the PF power base is dominated by Bemba speaking people, it is unlikely they will jump to UPND when there is Mumba on the ballot. What about the current wrangles in MMD with the “Top Brass” calling for an extra-ordinary party convention to elect a new party president? This issue, more than any other has the potential to rip apart the MMD and consign them into the annals of history much like UNIP in the 90′s. 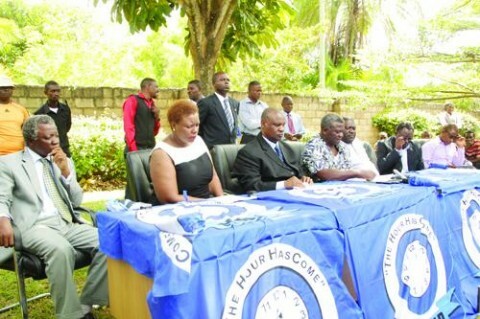 The future of MMD depends on how they deal with the huge mutiny in their ranks that is being spearheaded by the two Vice-Presidents (Brian Chituwo and Michael Kaingu), two former National Secretaries (Kapembwa Simbao and Richard Kachingwe), the acting National Secretary (Chembe Nyangu), the official spokesperson (Dora Siliya) and two former Members Of Parliament (Lucky Mulusa and Dr Eustarckio Kazonga), all of whom (except Kachingwe) were present at a recent press conference where they publicly attacked their president Dr Mumba. It is of interest to note that the three MPs present (Siliya, Mulusa and Kazonga) have all had their seats nullified in court. 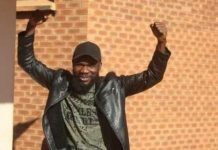 The rumour mill is again active suggesting that they have been paid by the PF to cause confusion in MMD in exchange for winning their fight in the Supreme Court to re-contest their seats. If the rebels succeed, then MMD shall surely be dead and buried and my whole election forecast shall be turned on its head with advantage to UPND because voters will have only two real choices left. This is one plausible scenario where UPND can potentially win the 2016 elections as they fill the void left by MMD. 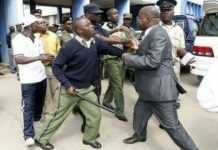 Predicting how events will play out is notoriously difficult as it is entirely possible we can end up with a “Mugabe situation” where Zambians still opt to vote for Sata over Hichilema inspite of Sata’s bad leadership record in the same way Zimbabweans voted for Robert Mugabe instead of Morgan Tsvangirai who it seems lost the plot. It all depends on how well PF can make the tribalism tag stick to UPND. Moreover, with MMD out of the way, PF would now shift the focus of their sustained attack to UPND and potentially kill them as well. Recent revelations on TV and radio by Dr Muhabi Lungu (Communications Director in the Office of the MMD Party President and aspiring candidate for National Secretary) that MMD secretly funded elements within UNIP to cause internal wrangles in the 90′s give some serious food for thought. Interestingly, Mr Michael Sata was National Secretary during that time and one cannot help but wonder how much he may have had a hand in the destruction of UNIP. Speculation is currently rife that he is reprising the anti-UNIP tactics of the 90′s against the MMD. 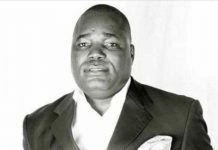 Siliya admitted to having secret meetings with the president and Kaingu has also admitted secretly meeting with Mr Fred M’membe, the Managing Editor of The Post Newspaper who is rumoured to have a strong hand in how things are running in the current government. One possibility, currently unthinkable, is the demise of MMD triggering the formation of a new party or grand coalition comprising of former MMD members and the smaller parties such as NAREP, FDD, ADD, etc. This may well turn out to be the best alternative to PF and UPND and depending on how things play out, they may get elected and potentially kill off the “Big Three”. Now that would be a shocker of an ending, straight out of a Hollywood Blockbuster. You can email me: michael at zambia dot co dot zm.